“WHAT: Washington, D.C. (March 13, 2014) – Washington prepares to welcome its iconic Cherry Blossom season, an event that commemorates the friendship between Japan and Chef José’s Andrés adoptive country, the United States. In this fraternal spirit, Andrés also wanted to share the lesser-known, but equally enthralling, story about the many years of comradeship between Japan and José’s native Spain, a bond that began four centuries ago. To honor these relationships, Andrés and his team at barmini, led by Cocktail Innovator Juan Coronado and Executive Sous Chef Johnny Spero, have created unique cocktails and savory bites inspired by the traditions and cultures of these countries. The repertoire will include original drinks like Yoshimi Kicks the Bad Guys, shōchu, fresh squeezed lime and grapefruit juice, simple syrup and shiso leaves; La Japonesa, coconut cream, matcha cream, white rum, simple syrup, and sudachi; Nakamura, cucumber vodka, Junmai Ginjo sake, fresh lime juice, cucumber water and Wasanbon sugar; Shima ilo Ōjo, shōchu, Nigori sake, yuzu, and calpico; Sakura Tori, gin, Sakura honey, amontillado Sherry, sudachi, and orange bitters; Tokyo Soul, pisco infused with jasmine green tea, St. Germain liqueur, fresh grapefruit juice, and club soda. Prices for the cocktails range between $12.00 and $20.00. Snacks include Unagi Steam Bun, steamed bun with eel, red shiso, cucumber pickles, black sesame, and mayonnaise; and the Uni Deviled Egg, sea urchin, egg, and paprika. Prices for these dishes are $10.00 and $7.00 respectively. 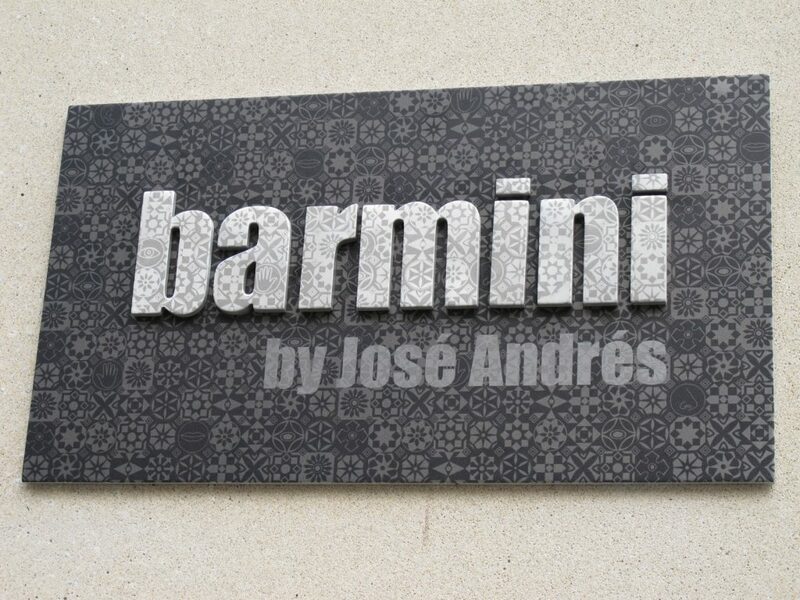 barmini and minibar both forge ahead as the heart of Andrés’ creativity and innovation, where he and his team push boundaries on flavors and textures. 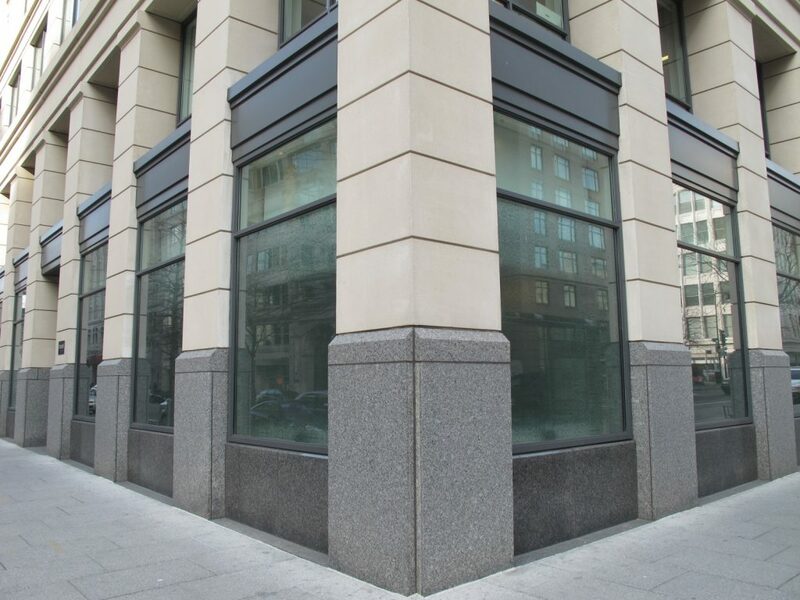 WHERE: barmini is located at 855 E St, NW, Washington, DC.